We know from experience that many of our patients don’t utilise the dental benefits from their health funds. Often during the busy festive season our focus switches to events, buying gifts and wrapping up work commitments. But, time is also running out to take advantage of your health fund benefits before they roll-over January 1st and your general health should remain at the top of your list. People often forget that oral hygiene has an enormous effect on our overall general health. 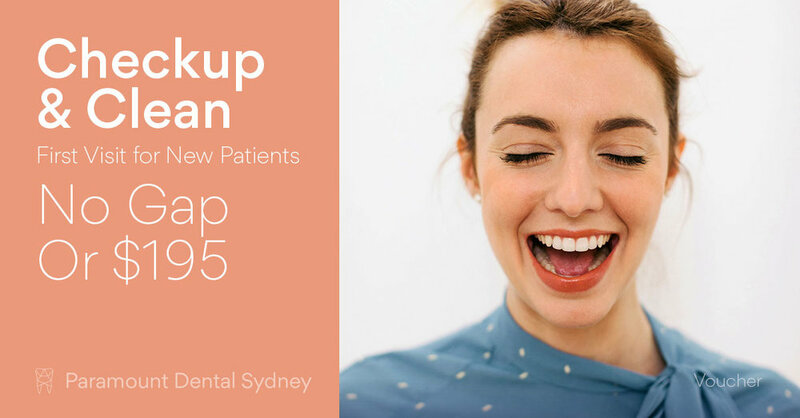 So, to remind everybody about the importance of good oral hygiene habits, and to encourage everyone to take full advantage of their health fund’s dental benefits, Paramount Dental Sydney has some great offers and advice this December. It’s very important that you have private health cover these days. Not only does it make regular medical appointments cheaper, it’s also a great support if you do need some type of procedure. When you have private health cover, it’s imperative that you understand what it offers, and how to best use it to improve your dental health and your health overall. As Dr. Amrinder puts it “Patients need to make sure they’re aware of the benefits their health fund offers and to use them. Most health funds give you two check-ups and cleans a year, and if you don’t use them you lose them.” So if you haven’t been to the dentist recently, December is a great time to do it. If you’re taking advantage of the benefits offered by your health fund and visiting the dentist this December, choose your dentist wisely. This usually means not choosing a dentist who is connected to your health fund provider. Dr. Amrinder explains, “You shouldn’t go to a health fund practice because it’s a conflict of interest. You might think they offer a good deal, but you might get treatment that benefits the health fund rather than what’s best for you.” Make sure your dentist is there to give you the best treatment possible this holiday season. Christmas time is the perfect time to visit the dentist. It’s a time for travelling, for visiting family, for fun days and nights out. It’s definitely not the time for toothaches or other problems. Visiting the dentist before the festivities get started can give you peace of mind and the confidence that you’ll enjoy the festive season without emergency trips to the dentist. 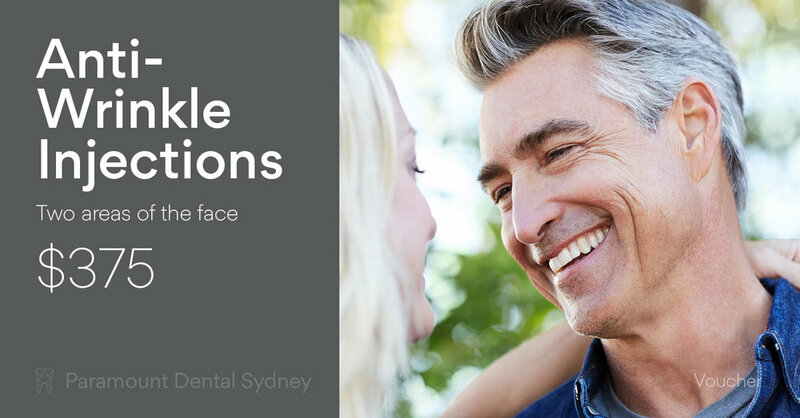 That’s why Dr. Amrinder and the staff at Paramount Dental Sydney are offering a discount on maintenance visits for December only. “We’ve got a Christmas deal, $150 for a full check-up and clean. Usually it’s $250. 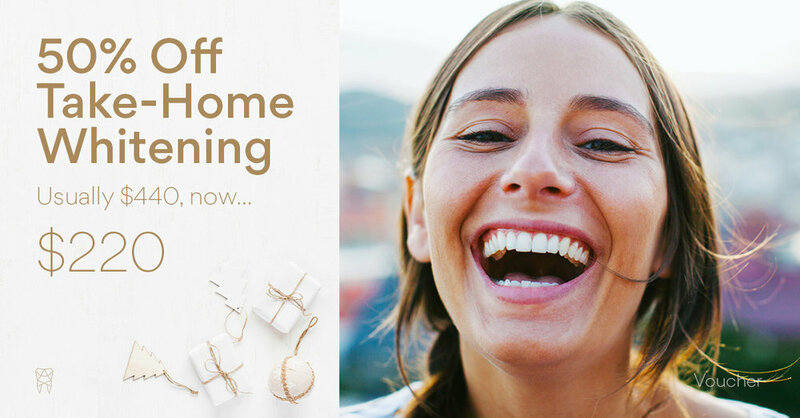 AND half price take-home teeth whitening valued at $220”. So take advantage of our Christmas discounts below before the festive season is over. 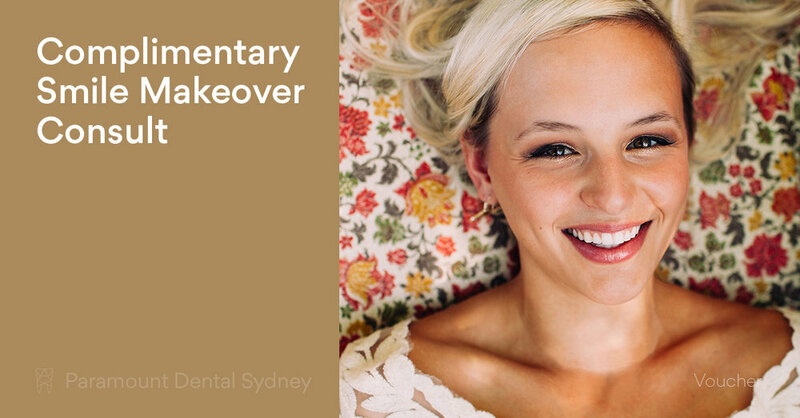 For all of your dental needs this December visit Paramount Dental Sydney. We're open every week day until December 31st but closed, Christmas, Boxing and New Years Day.